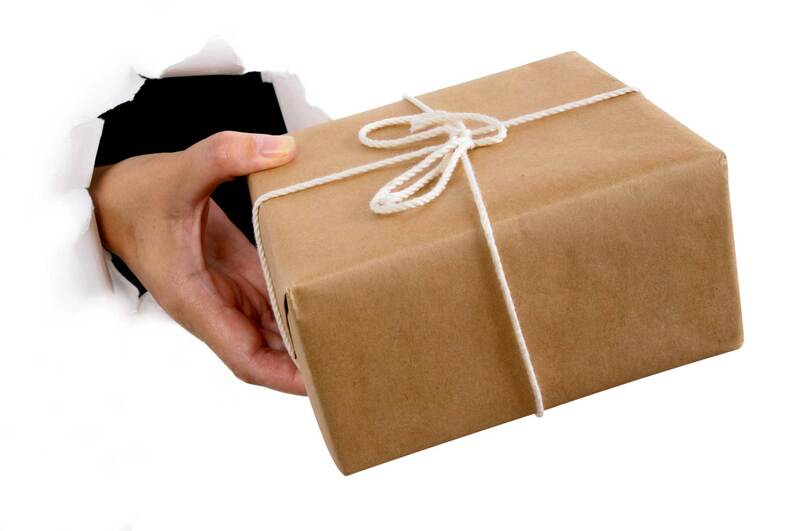 Established in January 2008, SC CHRISPHARMABLUE SRL is a Romanian company with headquarters in Bucharest. 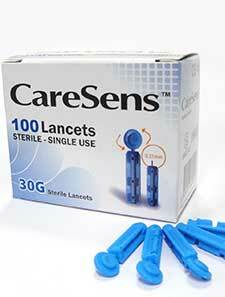 We are authorized importers and distributors of the manufacturer: i-Sens Korea. Ever since the first year, we have been meeting the needs of doctors, pharmacists and patients, with special offers and at competitive prices of quality medical products. 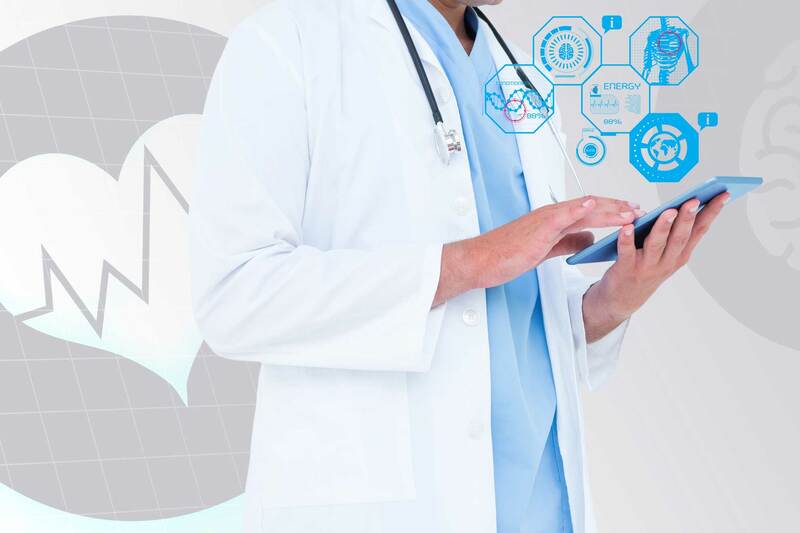 These products are marketed through our partners (pharmacies, techno-medical shops, medical offices, clinics, hospitals), but also through hypermarkets and online shops (our own and our partners’). Type II diabetes – tissue insulin resistance (muscular, hepatic) and then depletion of insulinosecretion (hereditary 1/3 cases); occurs in overweight / obese over 40s. 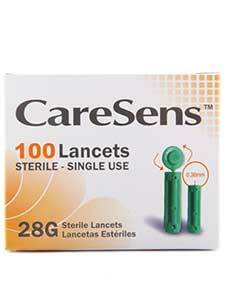 = at any time of the day > 200 mg / dl. 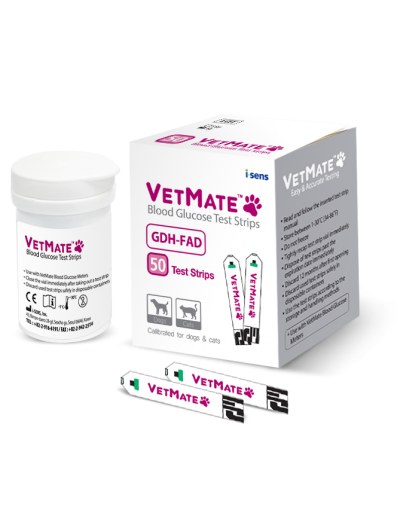 TTGO (Oral Glucose Tolerance Assay) – the patient drinks a very sweet solution containing 75 g of glucose and his/ her blood sugar level is tested after a period of 2 hours. 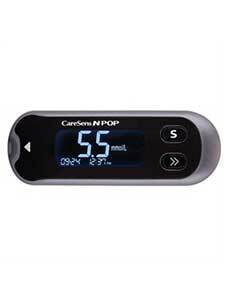 Constantly high level with large variations (high average 275 mg / dl): unstable uncontrolled diabetes. 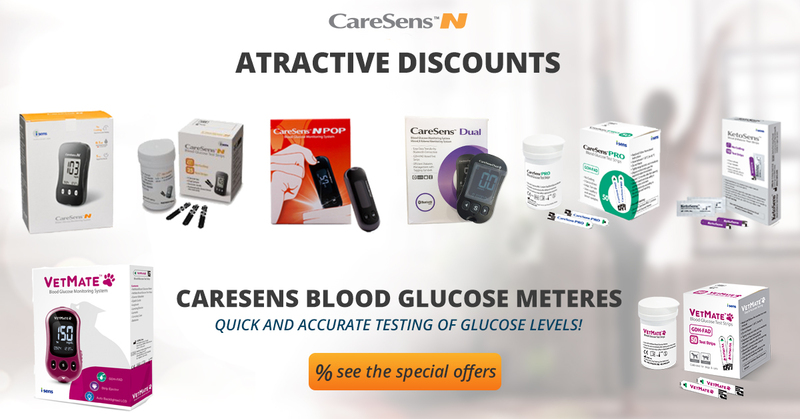 The CareSens Blood Glucose Meter gives you the possibility to monitor your blood glucose levels in a precise, fast, convenient, and safe way. 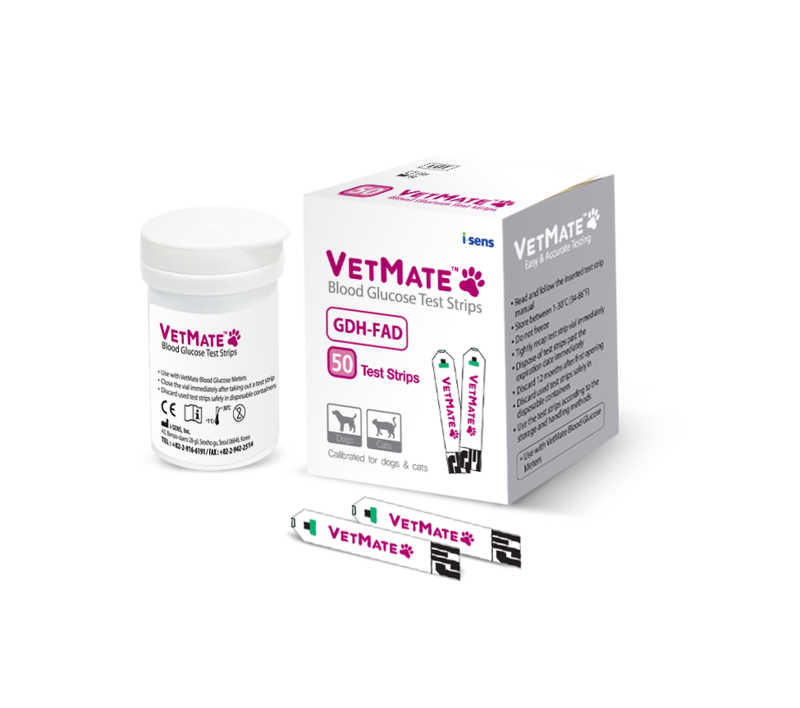 You can obtain accurate results with a small blood sample (0.5μL). Type 1 diabetes – is an autoimmune disease characterized by the destruction of pancreatic insulin producing cells. It is also called insulin dependent diabetes. Insufficient insulin production requires daily substitution. Type 1 diabetes is most commonly diagnosed in children or young adults (juvenile diabetes). 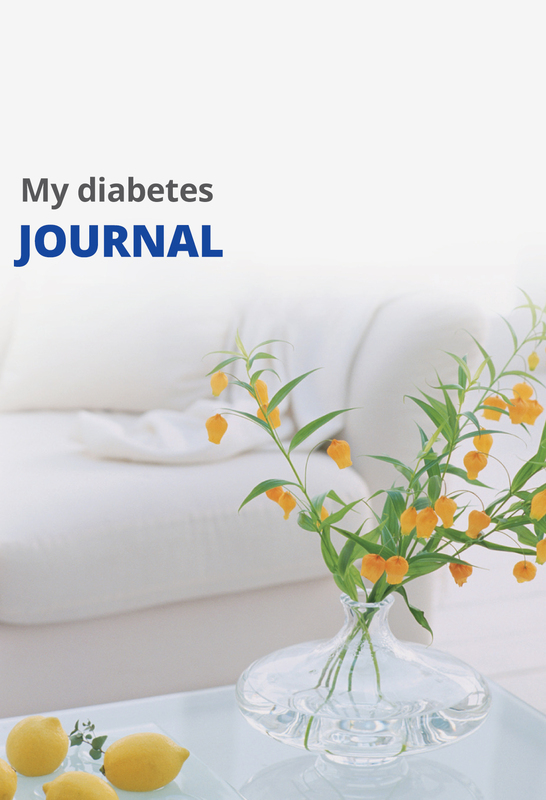 ype 2 diabetes – is characterized by insulin resistance. 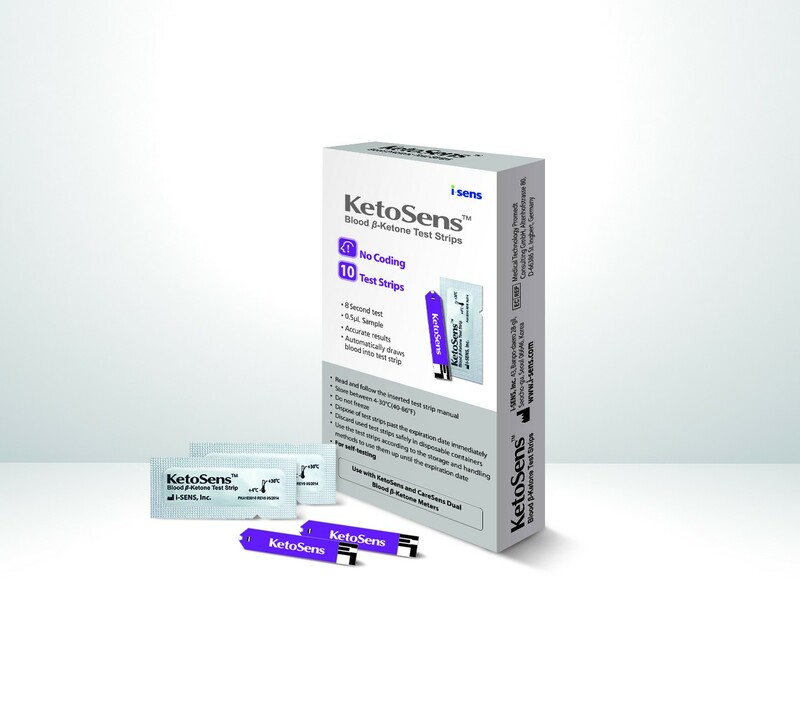 Patients with this type of diabetes cannot properly use insulin, which is normally secreted. Physical exercise and diet are helpful; however, in many cases, oral antidiabetic or even insulin is needed. This is also called non-insulin-dependent diabetes or maturity diabetes. 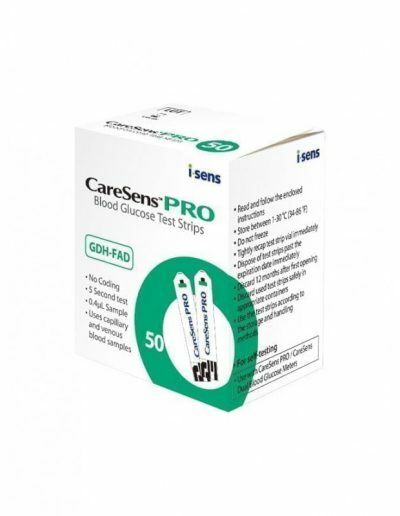 It is the type of diabetes encountered with a frequency of 90%, there are currently over 300 million people with diabetes of this type around the world. Both type 1 and type 2 diabetes are serious conditions. Gestational Diabetes – Hyperglycemia first seen during pregnancy, in women without diabetes diagnosis. It affects 4% of pregnant women. The symptoms are scarce and normally disappear after birth. However, women who have had gestational diabetes are at an increased risk of developing Type 2 diabetes later on. 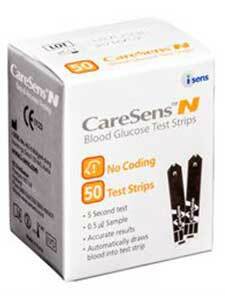 It does not require coding – just enter the test strip and you can determine your blood glucose levels! Post-prandial alarm – It is enough to press the button and the alarm is set in one step! Quick, accurate and easy testing. 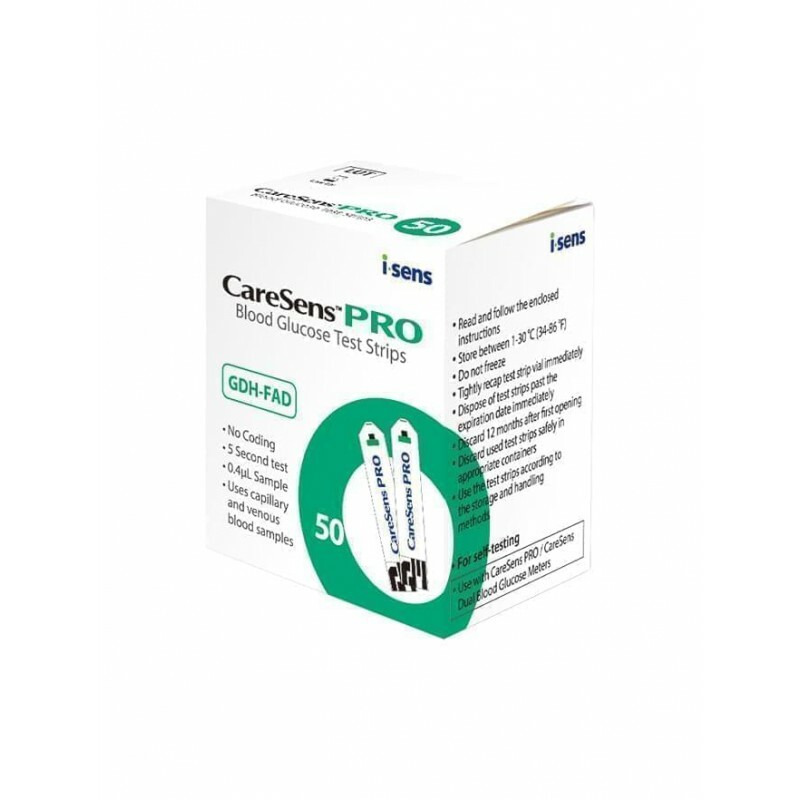 Blood sample 0.5 µl – no pain! Safe and automatic self-coding mechanism. It does not interfere with maltose, lactose, galactose or xylose. Notes before and after a meal. Average of before and after meal results. Allows data transfer to computer. Stores 1000 results with date, time and notes. It does not require coding. 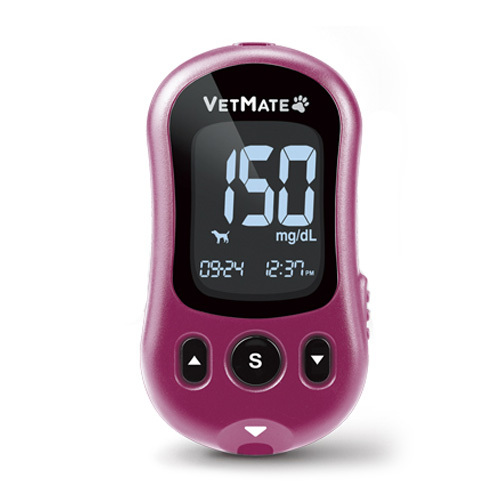 It calculates average of results for 1, 7, 14, 30, 90 days (total, before or after meal). Postprandial alarm (2 hours after meal). Indicator for the validity of the tests. Memory stores up to 1000 results. 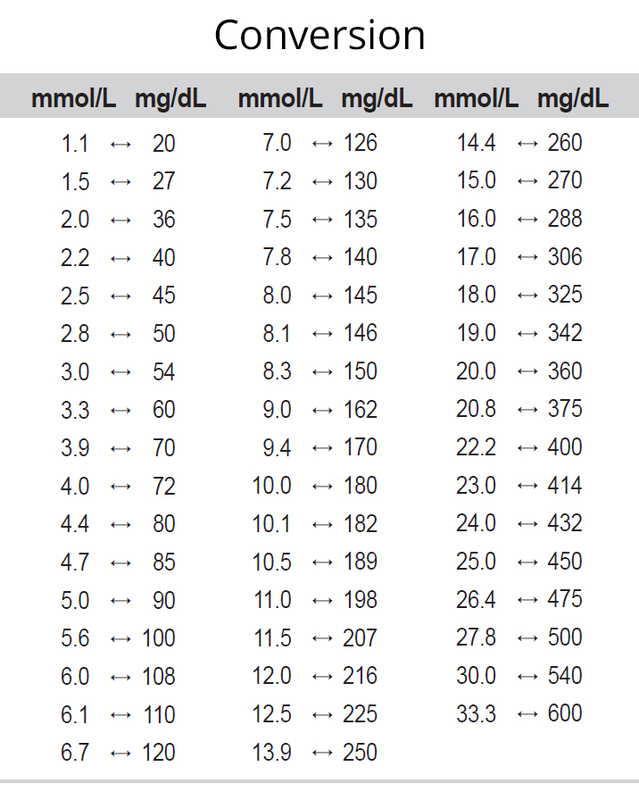 Differentiates between postprandial results and other tests. Data Port – allows you to transfer results to your computer. Alternative site testing (forearm, palm, thigh, buttock). 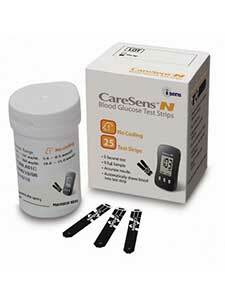 An innovative glucose and β-ketone monitoring system that meets the latest ISO standards on precision of results. 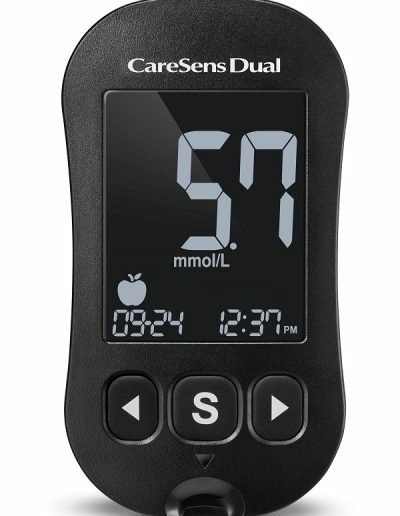 Measuring range: 20-600 mg / dL [1.1-33.3 mmol / L]. 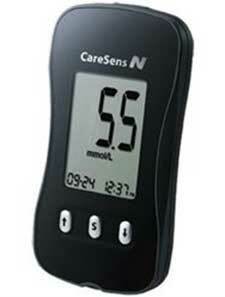 – blood glucose monitoring system for capillary or venous blood. 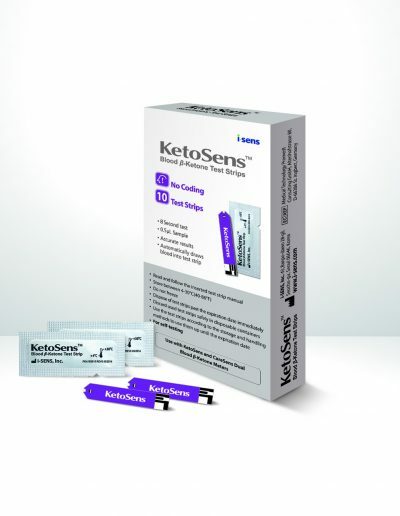 β-ketone monitoring system for capillary blood. – Transferring data to your computer or phone via Bluetooth or data port (bioinformatic port). 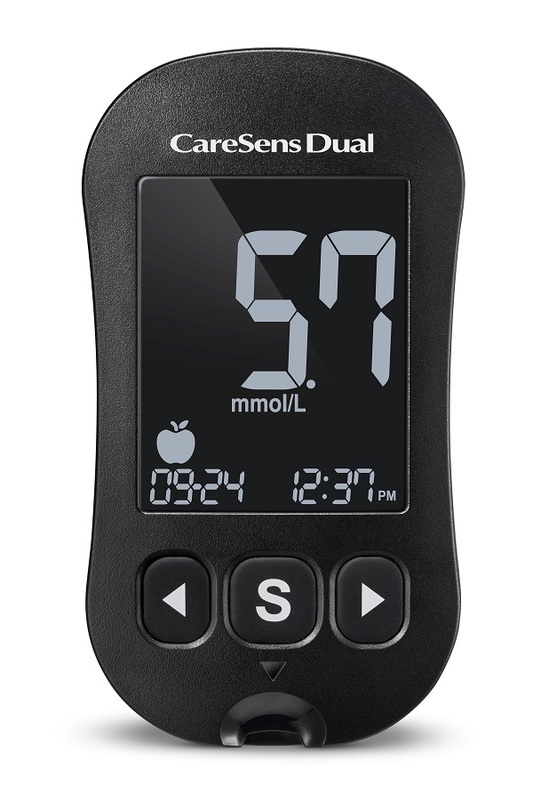 CareSens Dual has an integrated Bluetooth function and uses the SmartLog application (free for iOS and Android) for better tracking of results and adding doses of insulin, carbohydrates or other information. Where do I buy the product from? Or in our partners’ stores. Or in our partners’ pharmacies. By using this form, you agree with us to process the data. Read here Our Data protection policy.